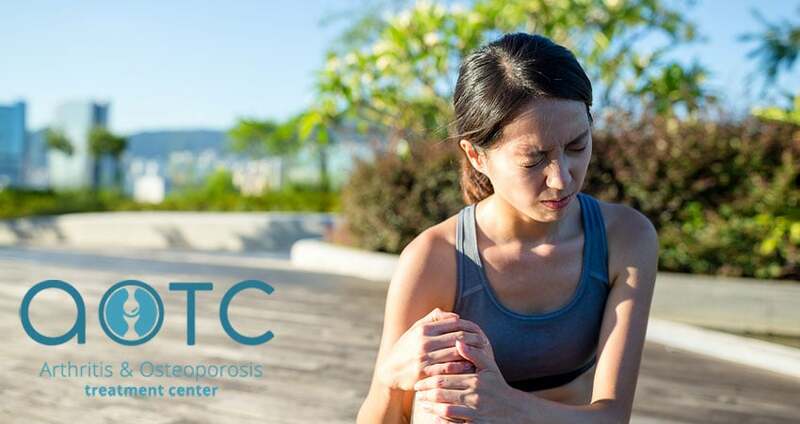 For many patients who live with the daily struggles of psoriasis, psoriatic arthritis is yet another condition that can cause pain and hardship. 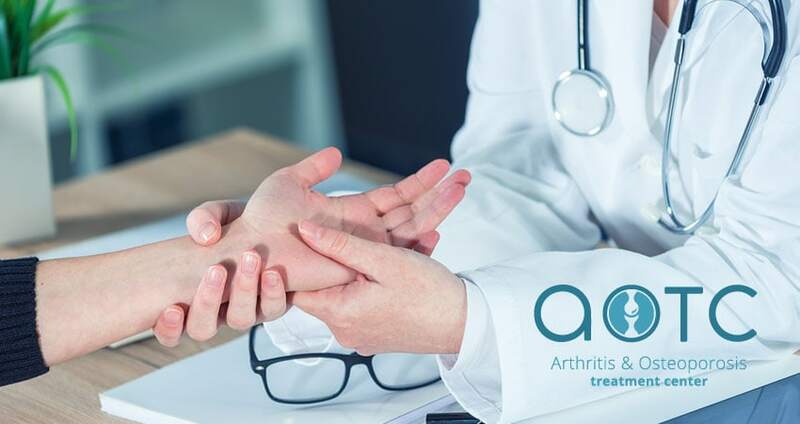 However, the symptoms of psoriatic arthritis are manageable in many cases with the help of an experienced medical professional. 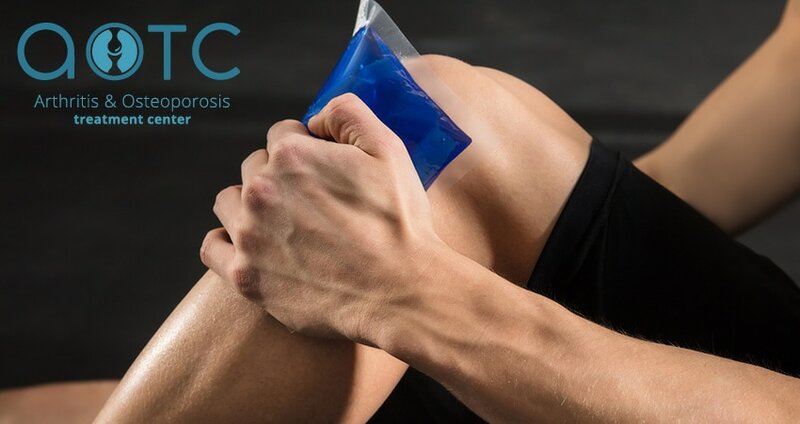 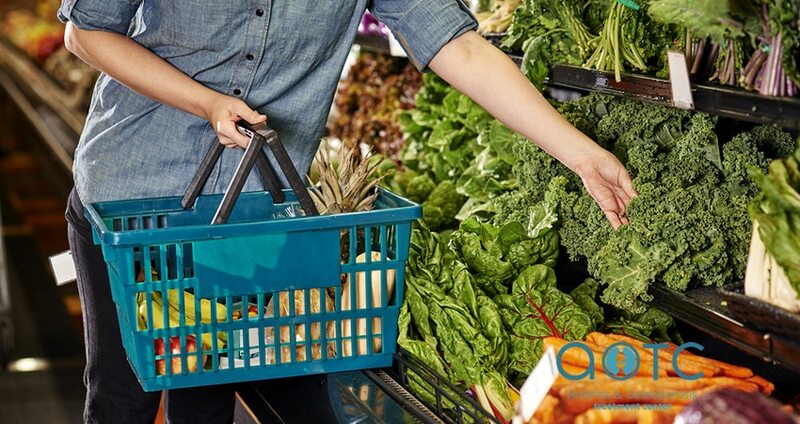 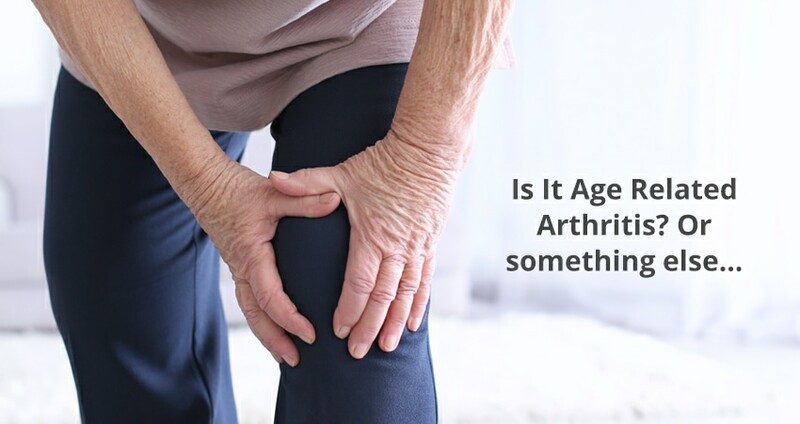 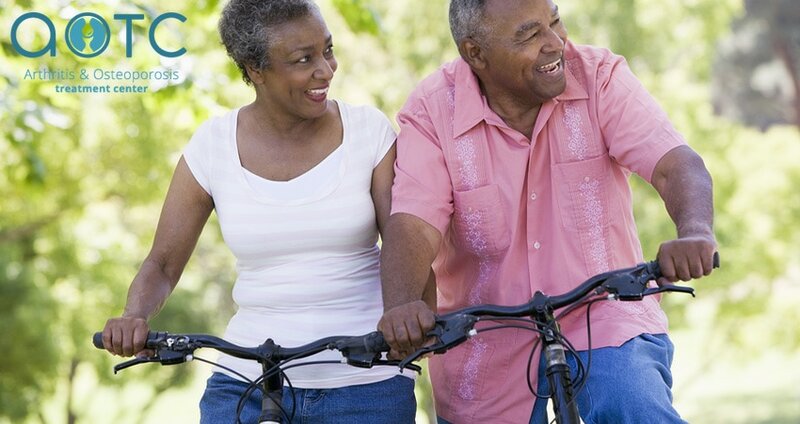 Every so often, you should take time to review the steps you are currently taking to protect your bones and joints and determine if you should seek treatment from a medical professional.